White spots on your skin are typical and varies with age and setting, they can be many things. Below are example cases; some are trivial and others needed a personal visit to the dermatologist. I have these small white bumps on my lips and genital for about more than a year. It does not bother me like itching, pain or any uncomfortable just the look it does. I have visited Dermatologist about it. He said its Fordyce spots but didn’t recommended any special treatment just for the lips he said it can be removed by laser but for couple weeks your lips will be swollen. But I want to get rid of it from my lips and genital so I have searched on internet and found this website, which claims this product (Anti-Sebum), can be useful to remove the Fordyce spots on lips and genital. So please advice if this product (Anti-Sebum) is accurate and harmless or what is your recommendation, which treatment should I take? Also from some internet pages talk about Remedies to Cure White Spots on Lips such Coconut Oil, Vitamins, Broccoli, Water, Garlic, Spinach, Apple Cider Vinegar, etc…..
Hi and thank you for submitting your case. These spots are, as your Dermatologists correctly has diagnosed, Fordyce spots. It is not considered as a disease in its proper sense. From a strict medical point of view no treatment at all i needed. If they bother you from a aesthetical point of view in fact laser treatment can be considered with a recovery period of a couple of weeks. Anti-Sebium will do you no harm but the degree of success is perhaps not as high. One option do not exclude the other. Perhaps you could first try with Anti-Sebium and if the result is not as expected Laser could be considered thereafter. Nothing other than discoloration under the index fingernail. No trauma to the surrounding area that I can recollect. Possibly LEUKONYCHIA, a benign condition in which small white spots appear on the finger nails. These white marks or spots are caused by minor injuries or trauma against the base of the nail (the nail matrix) which is the area where the new nail forms. Most of the time, patients don’t recall the specific injury to this area as in your case. 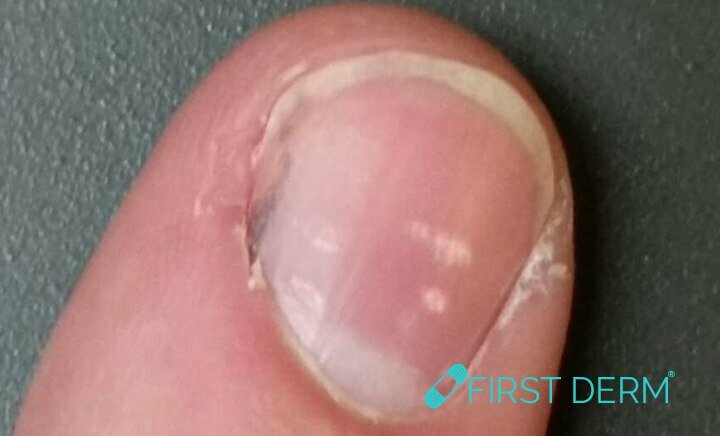 Leukonychia is fortunately a harmless condition and these white marks will disappear once the affected area of the nail has grown out to the tip. I use olay face cream white spots on my face small now it’s getting worse so what you recommend please. Skin rash is on both arms. From shoulder to wrist. Starts out as small red-ish circles, gets bigger with a little dryness on top, then fades to white where it stays for years. Non itchy. Tried medication for tinea versicolor several times with no relief. Does not seem to be associated with seasons or dryness or humidity. When I go in the sun, the white spots stay white and the red seems to ease up. But I tan easily so I don’t know if it’s just harder to see the red or if the rash goes into remission. This started around 2008/2009 I believe. Have been tested for various autoimmune (blood drawn) and only thing that came back was a minuscule positivity for lupus but not present enough for positive diagnosis. It does not hurt or itch, I am just self conscious as it looks like leopard spots. Thank you for sending your case. 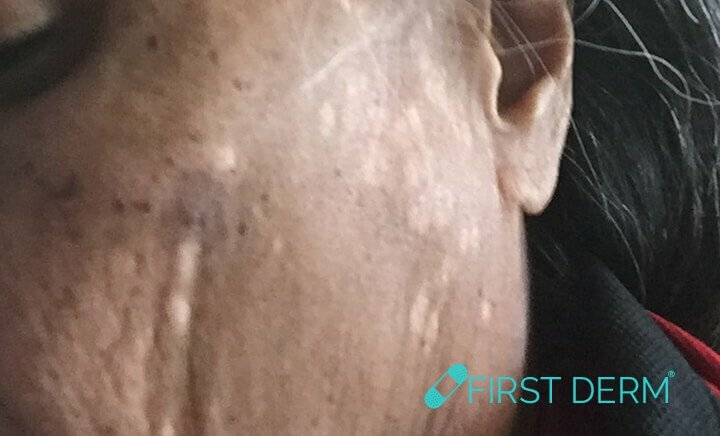 Based on the information and images of your arms this is possibly PITYRIASIS ALBA. 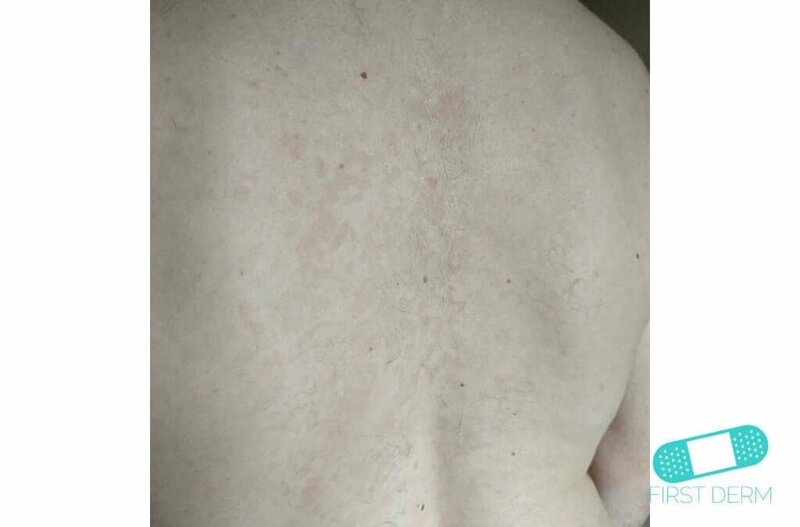 This is a common skin condition that presents as red scaly patches that fade to white over time. Pityriasis alba commonly occurs on the face and extremities. It is considered a mild form of eczema. Contributing factors can include but are not limited to unprotected sun exposure, humidity and/or dry cold environments. Over-the-counter hydrocortisone cream 1% used twice daily can be helpful. I also recommend using sunscreen SPF 30 or greater with UVA and UVB protection. Daily use of moisturizer, for example Cetaphil, is recommended. If this does not improve, you should see a dermatologist in person for treatment. I have had white spots progressively get worse mostly on my jaw line on both sides. I am 40 use sunscreen daily and don’t tan. I have gone to the derm about this before and they treated it like it was a fungal skin issue but got no results. I am thinking I need laser treatment and would like guidance on what would be the best type for me. 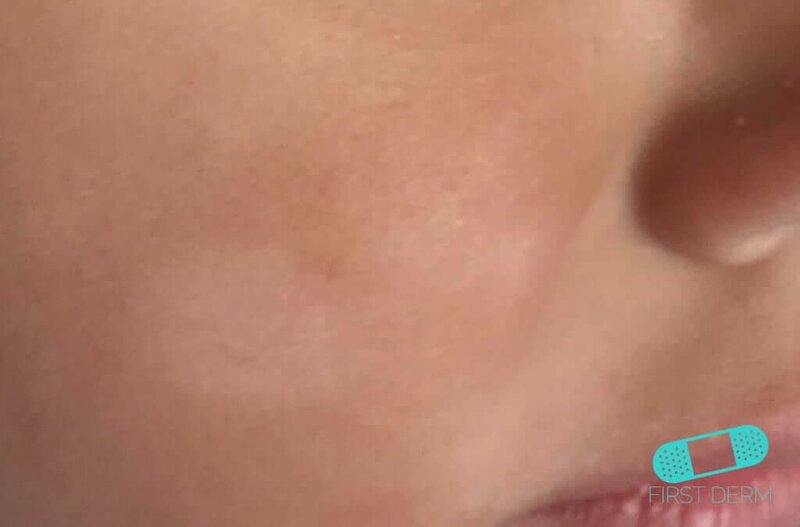 Based on the images and information provided, this is most likely SOLAR ELASTOSIS (skin thinning and fragility or hypopigmentation from chronic sun damage). The skin tends to bruise easier,heal slower and/or have lighter areas of pigmentation. You should try to avoid trauma to the skin and make sure to wear sunscreen SPF 30 or greater with UVA and UVB protection every day.This could also be PITYRIASIS ALBA ( hypopigmentation of the skin from skin sensitivity or eczema). Over the counter hydrocortisone cream used twice daily for 10-14 days can help PITYRASIS ALBA. If no improvement within one month after doing the above measures, you should see a dermatologist for a possible biopsy and treatment. White spots/patches on the back. Looks like decolorization. 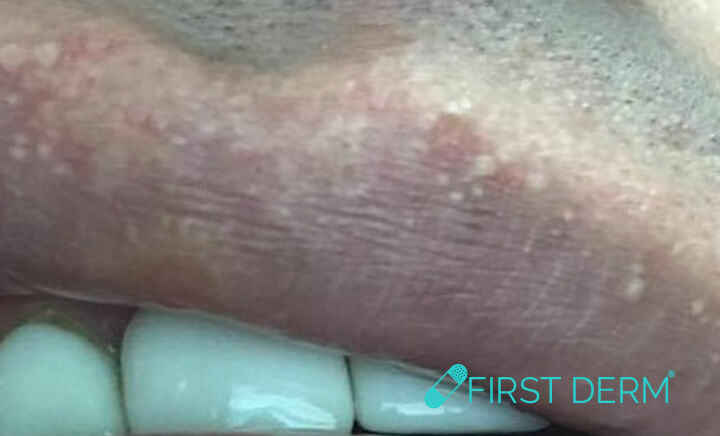 Based on the information and images submitted, this is possibly a TINEA VERSICOLOR: Tinea Versicolor is a fungal infection of the skin caused by the fungus Malasezzia Furufur. This condition typically occurs in warm humid climates. It is treatable but can recur especially in individuals who swim or are in outdoor, warm water environments frequently. An over-the-counter shampoo such as selenium sulfide or ketoconazole can be helpful. The shampoo can be lathered on the chest, back and abdomen daily for 10 minutes for 1 week, then can be repeated once weekly for maintenance.  If no improvement in approximately two weeks, then a dermatologist should be consulted for an in person evaluation and possible prescription treatment. I am a dialysis patient. I have been experiencing severe itching in the genital region, specifically on the scrotum for several years. There appears to be several (approx. 10) pimples/warts on the scrotum. I have included a photo of a couple of these pimples/warts. I have to continually scratch, sometimes hours on end to get relief. Somedays, I am not even able to sleep. It is very frustrating. What I’ve noticed is that the itching seems to get aggravated as the day goes on. Could it be that high phosphorous levels in my body exacerbate the itching? There seems to be some correlation. And when the itching gets severe, the size of the pimple/warts seems to get enlarged. Can you please take a look at the pic that I’ve taken to let me know what is causing this severe itching and any treatment? Also, I have been experiencing what appears to be white spots/discoloration on the face and scalp. I have taken a picture for your review. Can you please let me know the cause and treatment of this condition? Thank you for your time. Possibly INTERTRIGINOUS DERMATITIS, inflammation of skin folds which is sometimes caused by or made worse by a fungal infection (candida). The rash is usually located in skin folds or in the genital area around the scrotum. Also called “jock itch”. Treatment involves keeping the area dry and applying an anti-fungal cream combined with a mild steroid which may require a prescription from your physician. Sometimes more potent steroid creams are necessary to relieve the symptoms. The white scales on your forehead and scalp is possibly SEBORRHOEIC DERMATITIS (“dandruff”), another type of inflammation of the skin caused by fungi in areas with a high density of sebaceous glands which can cause scaling and redness. Anti-dandruff shampoos containing ketoconazole (usually sold over-the-counter) applied twice a week can help with this. It is important that the shampoo is left on for at least 5 minutes to be effective.